← Are You Over Moisturizing Your Hair? 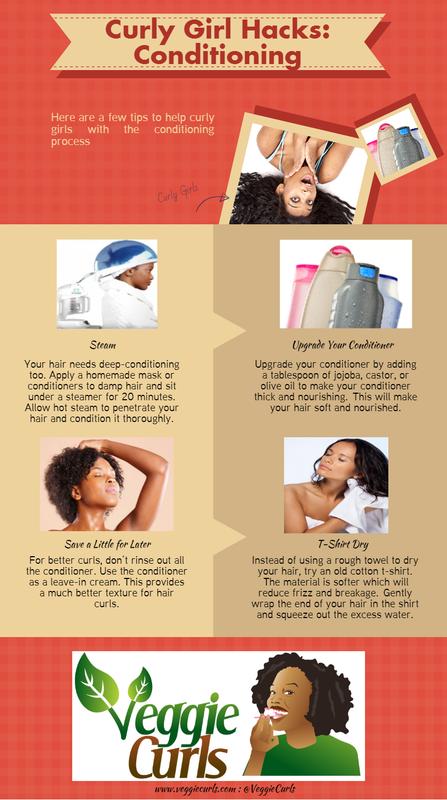 Posted on June 2, 2015, in Natural Hair and tagged conditioner, conditioning, curly girl hacks, curly hair infographic, infograhic, Natural Hair, natural hair hacks, natural hair infographic, tshirt dry. Bookmark the permalink. Leave a comment.